By Trx 33, February 6, 2017 in The Archive - "How to" and "Information"
The mirror back cans can be swapped over easily. First off is the easy bit, swapping over the door looms and mirrors. This is pretty self explanatory - remove the old and fit the new, the manual adjuster plates should pull directly back. They are a pain. I must emphasise that the door looms are a must as they contain conduit that routes the wires safely up the door. 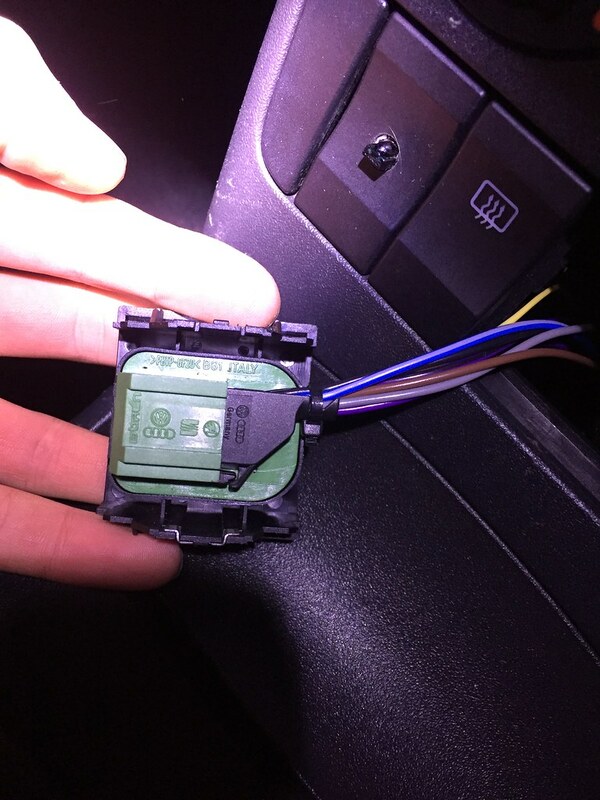 For this you will need access to the back of the fuse box, the A pillar interconnects and behind the centre console for the switch, you (may) need to remove the passenger side trims up to the rear door cards and both sides of the dash so i advise stripping it all out at once. 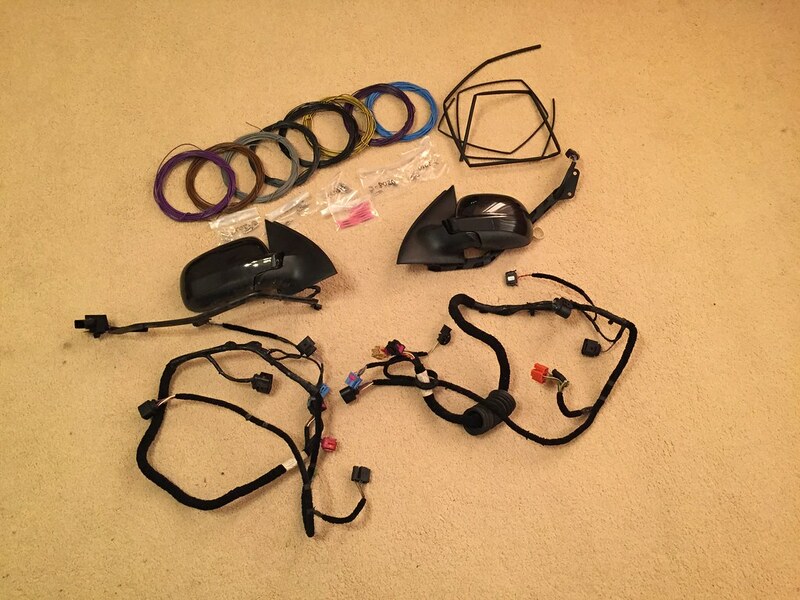 Firstly start with either the drivers or passenger side mirror wiring. Crimp the corresponding sized terminals onto the wires and push them into the BLUE connector block. To push them into the block you will need to release the PURPLE locking tab by pushing it in, you may need to give them a gentle tug with some pliers to get them to click in. You should now have a bundle of 3 wires inserted into the correct block, loosely route these to where they will go and cut to length, leaving some extra length in case of complications. The heater wiring uses the thicker 1mm sq. cable. The way i routed this was a direct copy of the OEM layout. You can change the route if you like but i will not be held responsible for any altercations that may occur, USE YOUR OWN JUDGEMENT. I stuck to OEM spec because i figured they did it like that for a reason. 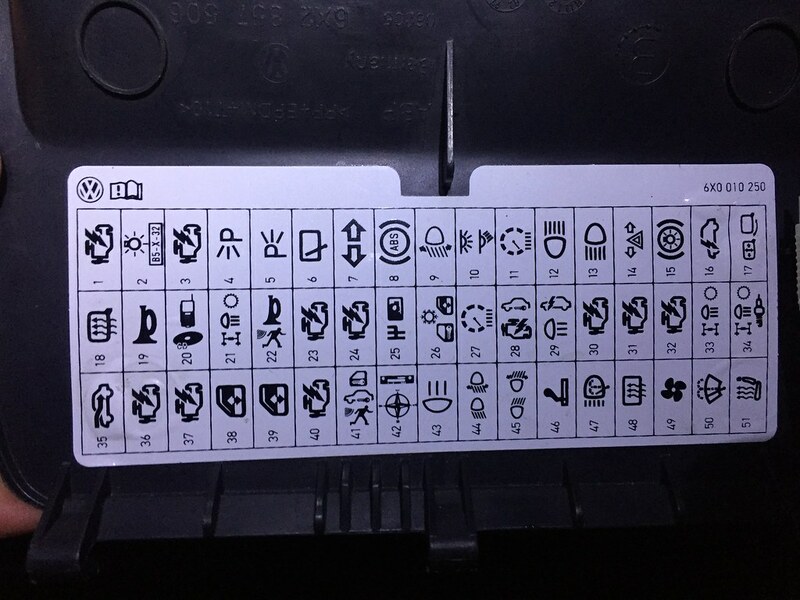 You will need to run a new 5A fuse into the fuse box to number 18. 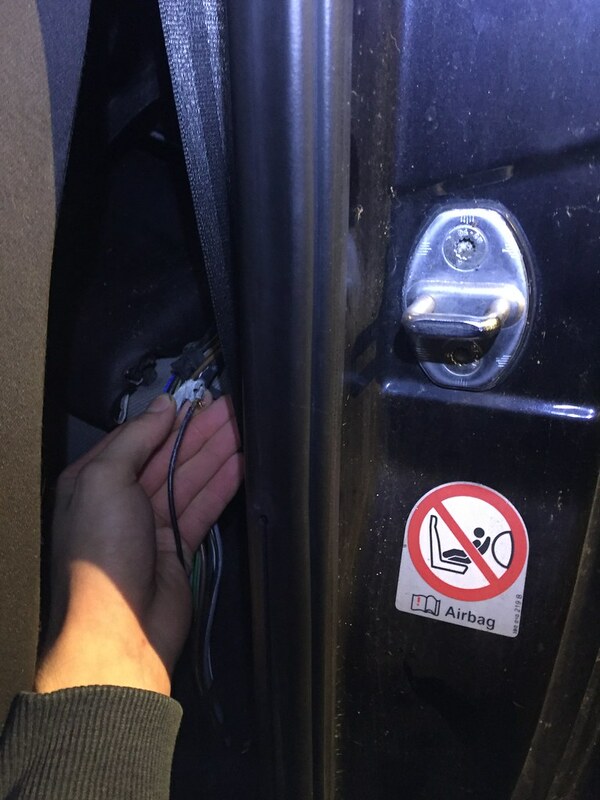 This live feed gets tapped from the heated rear windscreen fused live, the OEM location for this is behind the rear passenger pocket under the door card as shown below. In the above picture you can see where the Black + Red and Black + Green wires for the heater circuit fit into the fuse box. Rail A is for the 'feed' or 'live' wires, Rail B is the corresponding fused side. Once again, i recommend crimping the correct terminal onto the wire and inserting it into the terminal block first, then routing it as desired and cutting with length to spare. The fuse box PURPLE locking tab must be pulled out, this tab will pull out TWO clicks, you only want to pull it out ONE to allow pins to be inserted. The heater circuit runs through the BLACK connector block in the A pillar interconnect. 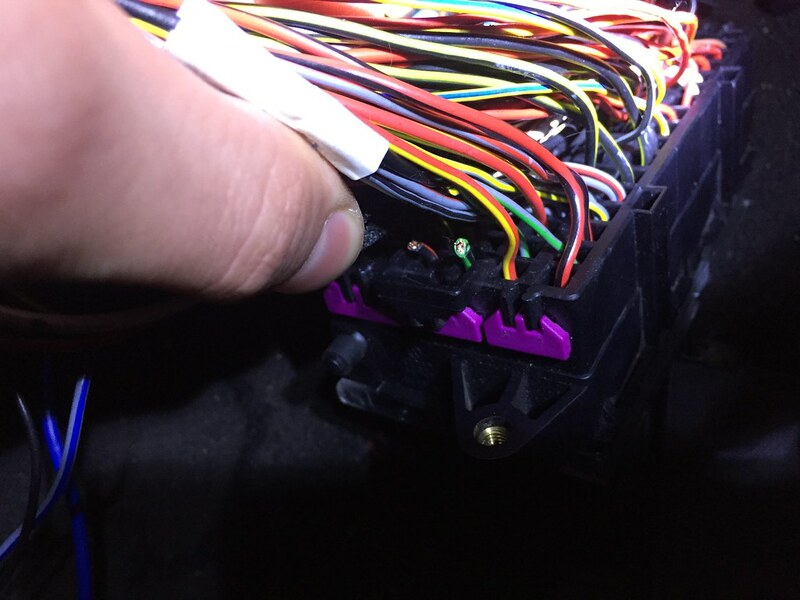 The Black + Red wires are twinned behind the passenger side dashboard trim (this area contains multiple harness connections) so run your wires to this point and either crimp or solder them together, there should be three, drivers door, passenger door and fuse box pin 18B. The final part is wiring the switch. As you can see below, using the electric window connector, the wires hang down, so you will most likely need to trim a bit out of your switch panel underneath the mirror switch to get it to fit. As you can see above, in the middle slot, there is a blank pin. 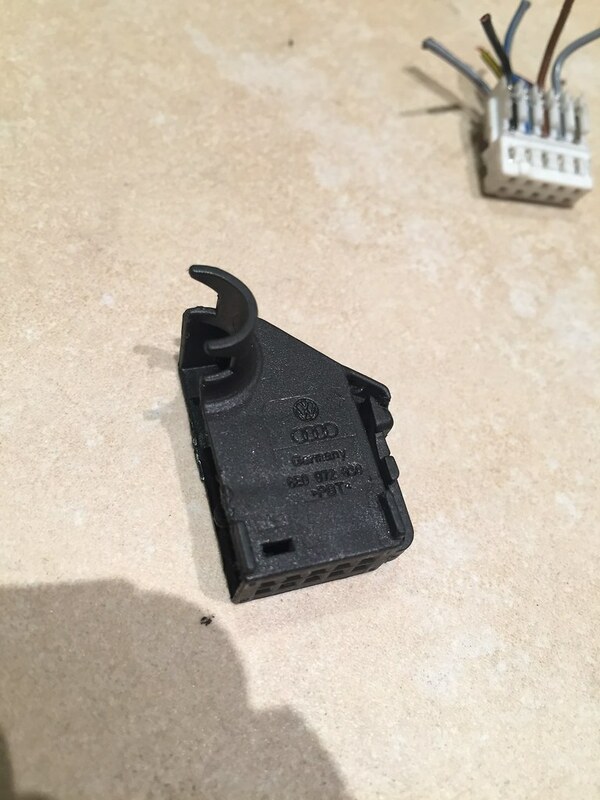 You can steal the blank pins out of the window connectors so you should be able to make a complete plug connector to either solder or crimp on to. 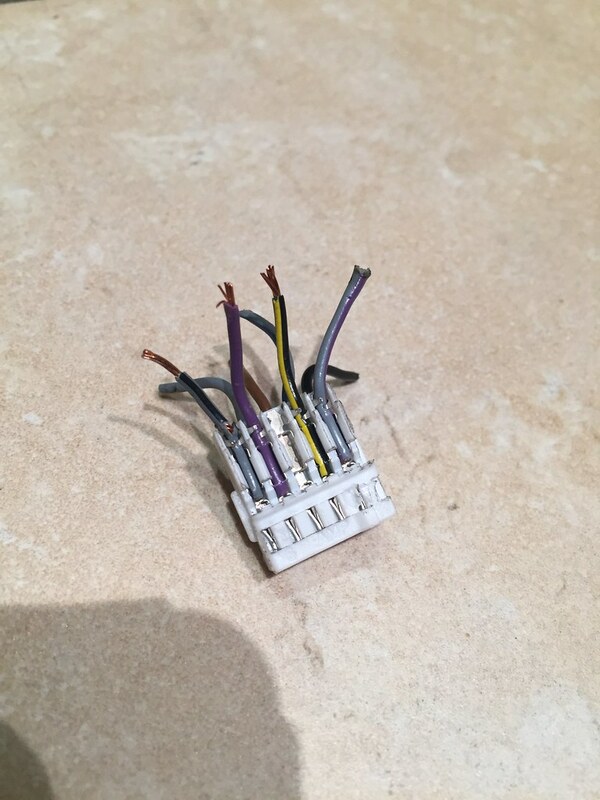 The neatest way to get a 12V feed from fuse box pin 26B is to remove that pin and cut the connector off at the base, bare the wire, twist your switch feed to that wire and crimp a new terminal on. Re-insert the terminal back into the fuse box and tape it up. You can either run a new earth or twin it with another, just make sure to check with a multimeter first. Grey + Blue wires behind the dash are most likely illumination wires so you can find and splice into another, more convenient illumination wire if you please, just make sure to check with a multimeter before cutting things up. 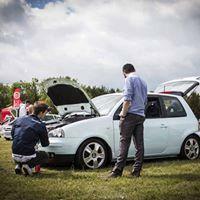 Test your mirrors and heating elements to make sure everything works as expected. If everything goes to plan, box your car back up and enjoy your fancy new mirrors. I have made this guide as a few people have asked me now so i hope this helps. I have tried to be as comprehensive and clear as possible but if i have missed anything out or been unclear in sections just drop me a message and ill try to be of assistance.